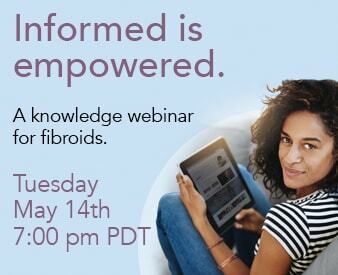 Home » About Us » Fibroid Experts » Christina Economides, M.D. Share the post "Christina Economides, M.D." Dr. Economides completed an undergraduate degree in music at the University of California, Los Angeles followed by a Master’s degree in music at the University of Southern California. She then changed focus to medicine and returned to UCLA for pre-medical coursework. She received her medical degree from the University of Michigan Medical School in Ann Arbor, Michigan, and completed internship and residency at the UCLA/VA Greater Los Angeles Healthcare System. She then completed a cardiology fellowship at the UCLA/VA Greater Los Angeles Healthcare System/Olive View Medical Center, and subspecialty interventional cardiology fellowship at Good Samaritan Hospital/Harbor UCLA Medical Center. 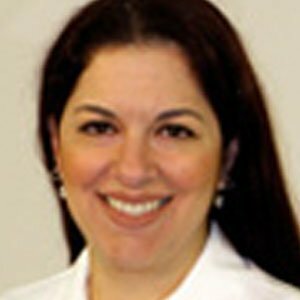 Dr. Economides has published numerous articles in peer review journals and presented at national cardiovascular meetings. Her professional interests include cardiovascular disease in women, prevention of vascular access complications and radial artery catherization, peripheral vascular disease, preservation of vascular access in dialysis patients, and patient quality outcome research. Dr. Economides is board certified in Internal Medicine, Cardiovascular Disease and Interventional Cardiology. Dr. Economides is fluent in English and Spanish. "“It was very painful. So I could not enjoy myself. And he wasn’t enjoying himself with me.” Fibroids made intimacy unpleasant. They also kept Ingrid weak, anxious and dangerously anemic. One quick, non-surgical treatment turned her life around."